Control and stability, that is what the Spark is all about. Designed to be the workhorse for accurate fairway drives, you can rely on the Spark’s dependable fade and stable performance in the air. 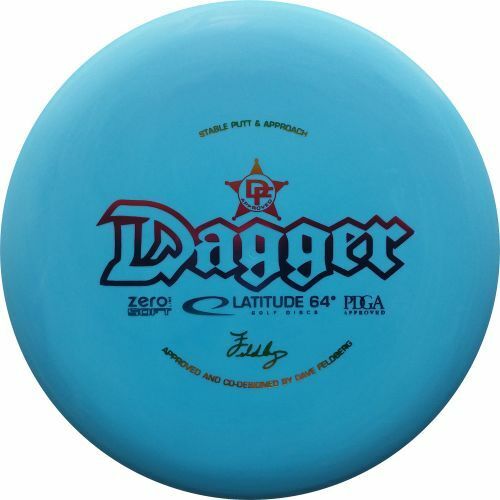 The Spark is useful in many ways and is perfect for thumbers and forehand shots. 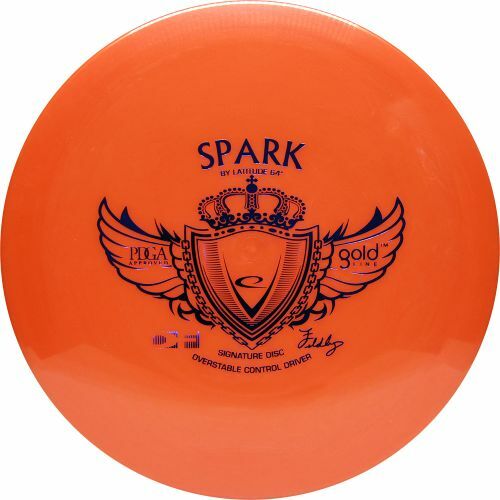 The Spark was designed in cooperation with pro disc golfer David Feldberg. As a 2016 fine-tune requested by Feldberg the Spark now features a slightly higher dome which gives the disc more glide and less overstable flight path. 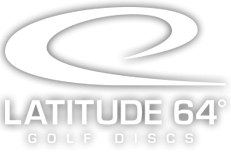 Team Latitude 64° General David Feldberg gives an update on his In the Bag during La Mirada Open 2016. 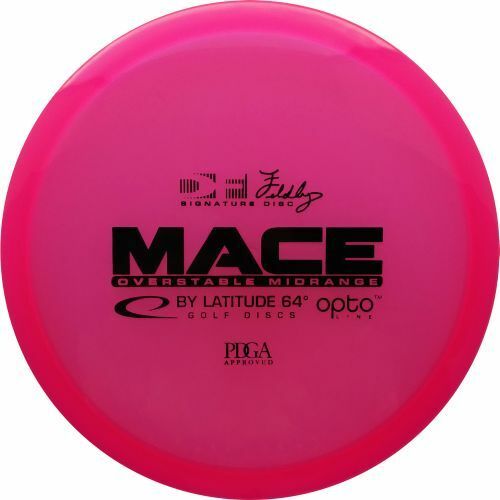 Here is an update to what Dave Feldberg carries in his disc golf bag. 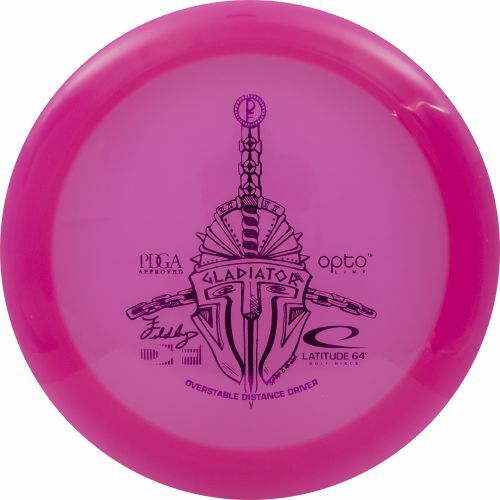 Right after the 2014 Glass Blown Open Dave Feldberg was in the Dynamic Discs warehouse in Emporia, Kansas and decided to sit down and talk about what he currently carries in his disc golf bag.